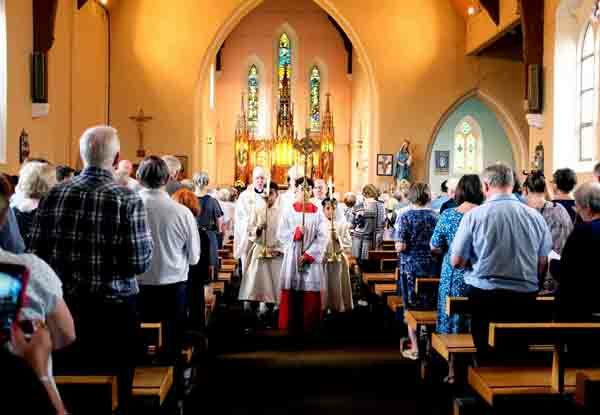 The 3rd June 2018 saw the last Mass being celebrated at St Mary's. 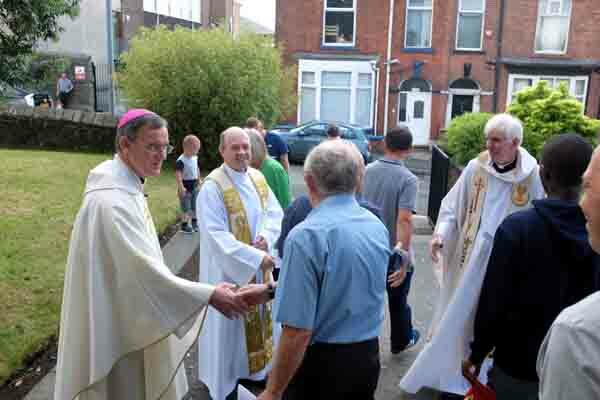 Bishop John Arnold concelebrated the Mass with Father Phil. 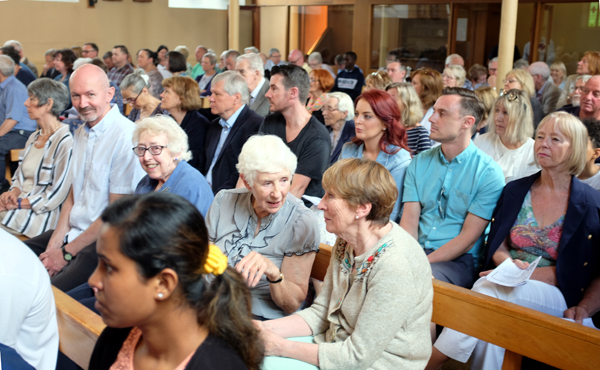 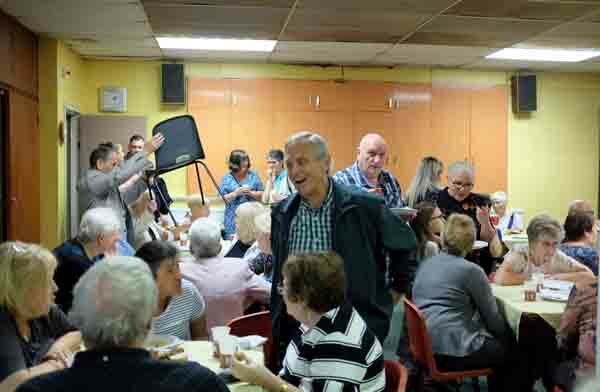 While it was sad to see the church close, it was uplifting to see the parishioners supported by those from the surrounding parishes as we become one new parish.